Original 1840 door lock that was broken internally and had no keys. 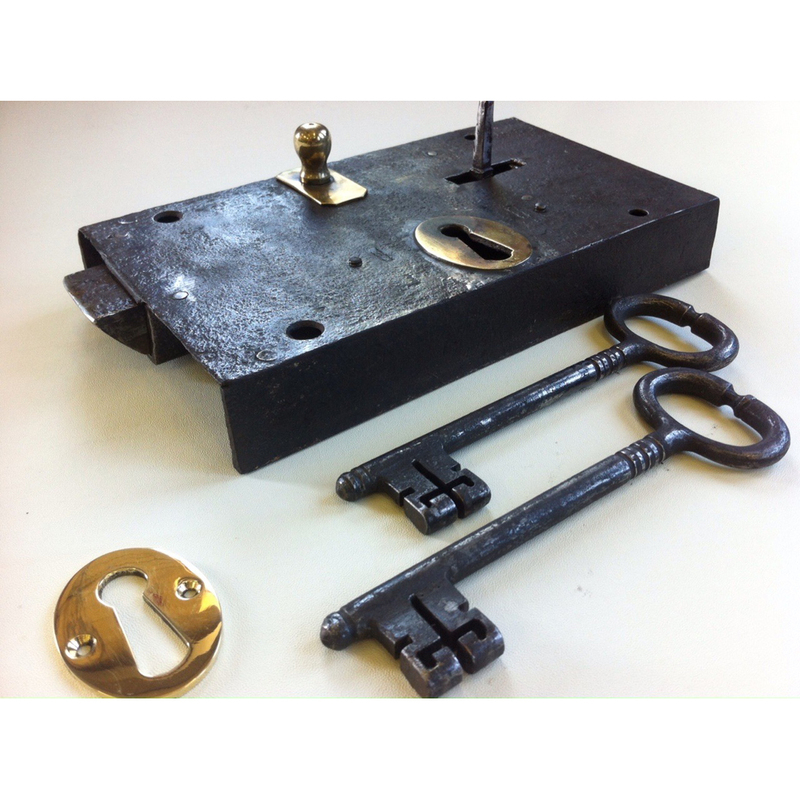 Lock was rebuilt inside and new keys forged to fit. This entry was posted in Door Furniture. Bookmark the permalink.